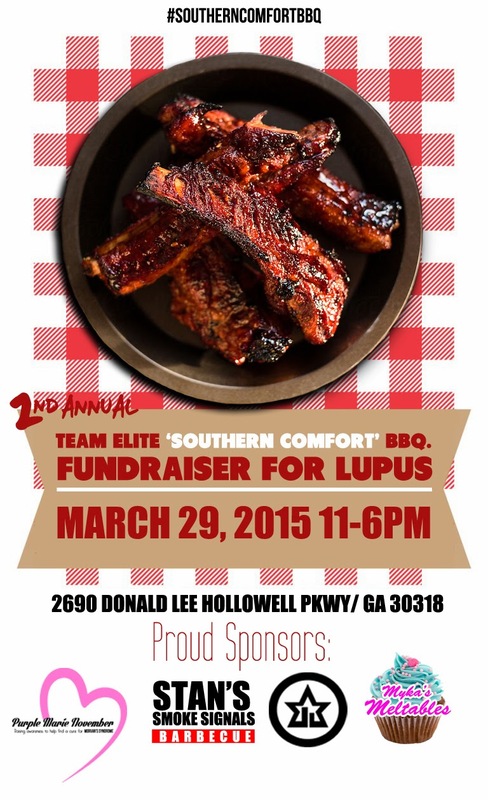 Come get some of this down south BBQ. Trust me, it's the best this side of the Mississippi river. See y'all tomorrow. All money raised goes to the Lupus Foundation.